BGL is currently the main player in the SMSF software market, holding an amazing 70% market share. That is an impressive achievement. How did this come about? And where is BGL heading now? We asked the managing director of BGL, Ron Lesh. Clients of specialist SMSF software provider BGL will be given the ability to access the digital financial advice services of Ignition Wealth as the result of a new partnership arrangement between the two organisations. BGL has entered into a partnership with digital financial advice provider, Ignition Wealth aimed at increasing their reach into the accounting/self-managed superannuation funds sector by providing a licensing solution. 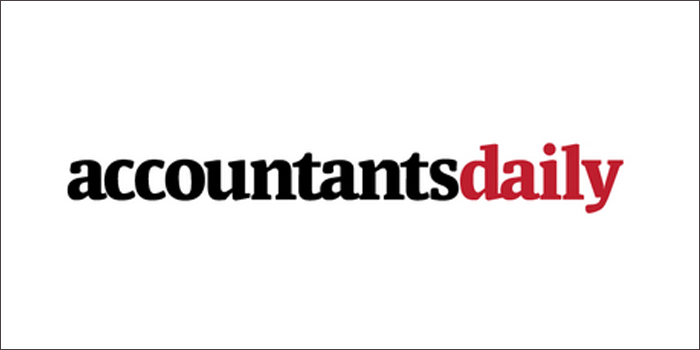 Accounting software provider BGL has partnered with a financial advice software firm, in a bid to allow accountants without an AFSL to maintain their clients who seek financial advice. Looks like those who cannot be named are at it again. When they can’t make a sale, they simply make things up !! Anyway, this edition of truth in advertising is about reporting numbers. 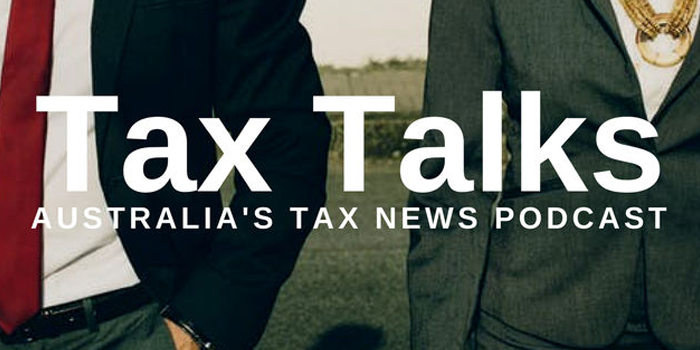 SMSF software provider BGL Corporate Solutions has partnered with a digital advice software firm in order to provide users with access to tools for assessing the appropriateness of SMSFs for clients. 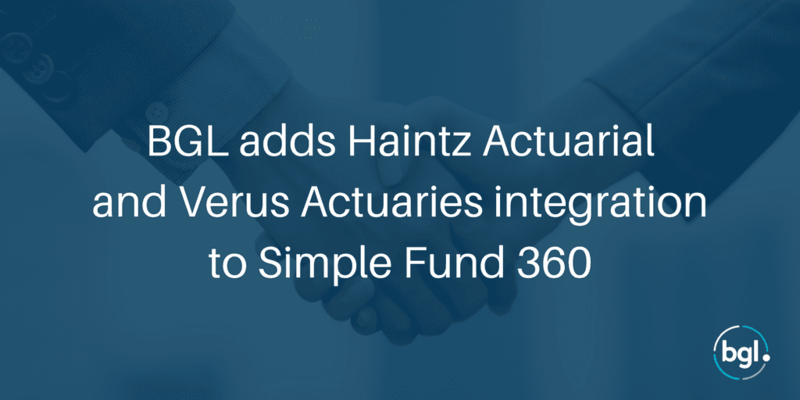 BGL Corporate Solutions has released two additional actuarial certificate providers to its Simple Fund 360 software. SMSF software provider BGL Corporate Solutions has announced integrations with another two actuarial certificate providers, following its integration with Heffron SMSF solutions last month. 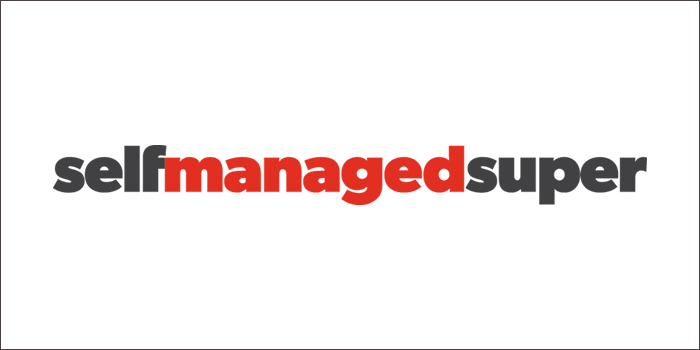 BGL Corporate Solutions, developer of Australia’s leading SMSF administration and ASIC corporate compliance software solutions, has released two additional actuarial certificate providers to its Simple Fund 360 software. 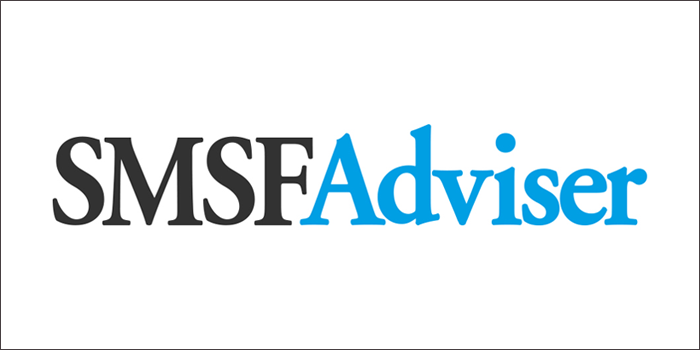 SMSF administration developer BGL Corporate Solutions and SMSF specialist firm Heffron SMSF Solutions have announced the availability of Heffron’s actuarial certificate service through BGL Simple Fund 360.